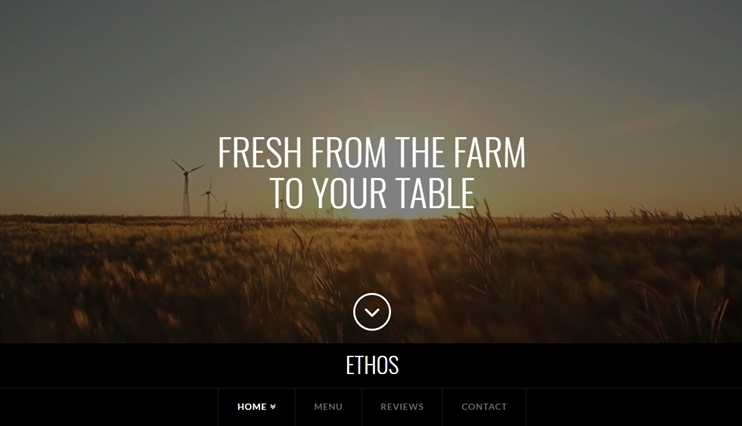 X Theme is one of the best WordPress Multipurpose themes. This X Theme review talks about the theme features, its usability and how good it is for your next project! When it comes to multipurpose themes for WordPress, there are a few names that you are sure to come across. One of them is the X Theme. It is a multipurpose WordPress Theme with the ultimate flexibility that can be used for different purposes to create the different types of websites. They come with diverse features to create a site that fits your requirements. X Theme is a combination of the very best features, flexibility, demo sites, page building, and customization options. X Theme is a multipurpose WordPress Theme that you can use to create a business website, an eCommerce website, an online portfolio, or all of that in one site. It is a feature packed theme, with options that hand you the power to create, manage and scale your own site as per your requirements. The X Theme comes with pre-designed page layouts as well as ready to use demos to create your website in minutes. This theme is ideal for you if you want to try your creativity and need a professional looking website effortlessly. With the demo data, website building becomes easier than ever. The X theme demos are divided into four categories in the form of design stacks. However, there are different X Theme demos under each stack for blogs, portfolios and eCommerce websites. Also, there are distinct demo designs for wedding, spa, app, b&b, gym, church, etc. So to get started with your website in minutes, all you need to do is to choose a design from the available stacks (more on this later). The demo data can be imported into your site with just a single click. While there are abundant demos of the X theme to choose from, the design of the X theme is classified as stacks. Each stack has different designs to create different sites. The stacks are basically the X theme templates to create unique websites. Currently, there are four distinguished stacks. Integrity is a truly multipurpose stack with the designs that can work for anyone. The designs under this stack can be used by professionals, artists, bloggers, creative agencies, personal bloggers, etc. The design is for blogs, portfolios as well as shops. Moreover, you can choose from the light and dark version. Also included is the header transparency option for a fancy header that attracts attention. Believe in simplicity? 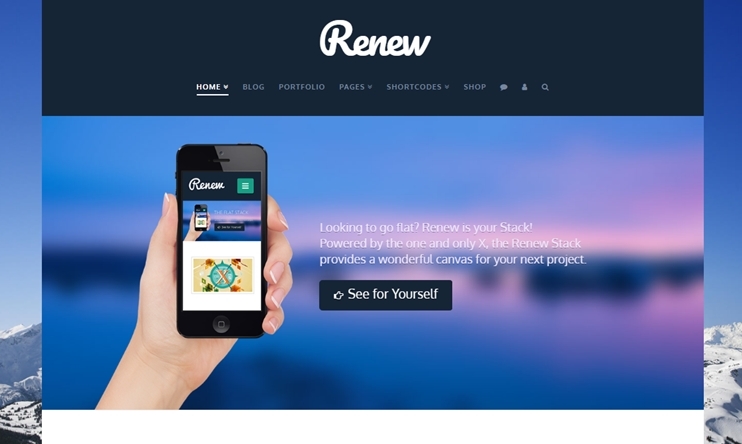 The Renew stack comprises different demos with flat design. No border, no shadows/highlights, make these designs look unique and classy. 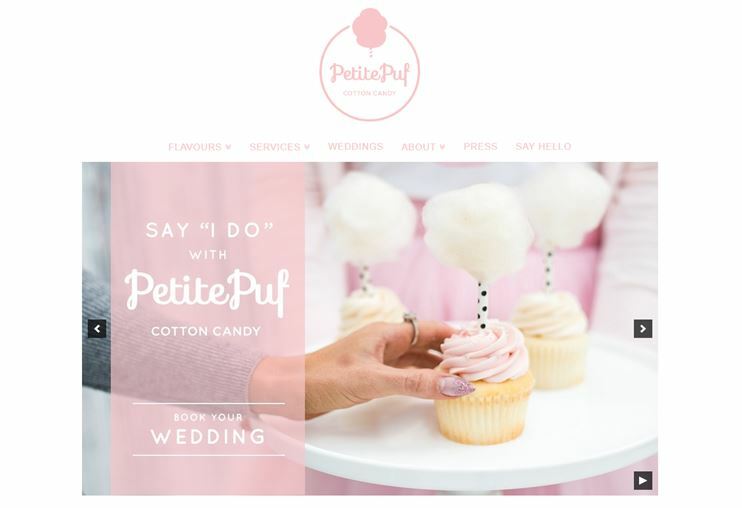 Go for these designs if you want a flatly designed blog, portfolio or shop. This design shows content with clarity and gives your website a sophisticated look. 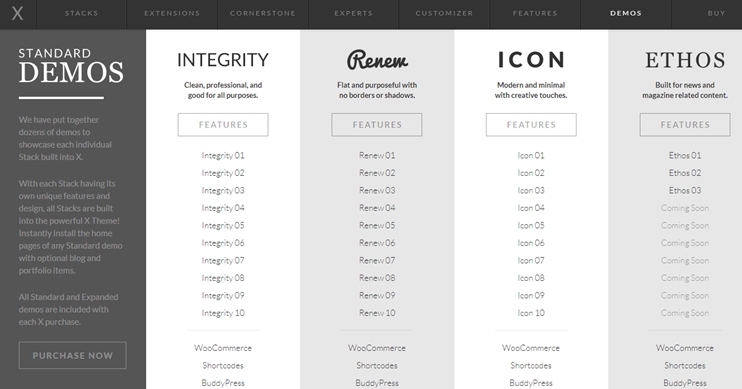 The Icon stack is for bloggers. It has designs with clean and minimal style so that the readers can easily focus on content. Also, all the customization options available with the theme allows you to change your blog website’s style to convey your message. Moreover, there is a beautiful portfolio design to showcase your creativity & skills through your website. Therefore, whether yours is a personal blog, a creative one, fashion blog or educational blog, it is all possible through the Icon stack. Designs under the Ethos stack are built for news & magazine purposes. Since it focuses on newspaper websites, it comes with niche-specific features like post carousel, blog filters, etc. Along with those features, the Ethos stack also supports WooCommerce. There are well-designed shop pages. WooCommerce compatibility makes it possible for you to use the X theme for magazine websites with eCommerce features. The steps to install and use this mega WordPress theme are the same as any other WordPress Theme. To use this theme, you will need an efficient host and a domain name. Generally, you can use any host to publish your website created with the X theme. But be careful while choosing your host because the efficiency of your website’s host directly impacts the performance of your website. We had a really good experience with BlueHost, so we recommend it to anyone looking for hassle-free hosting. Once you have your WordPress installed, you can proceed with the next step that is Installing Avada theme. This theme can be installed just like any other WordPress theme. Moreover, the X Theme documentation can help you install and modify your theme to create the site you want. When using the X theme, you can import the sample data and instantly make your website look like the selected X theme demo. You can import the X Theme demos with just a single click. Once the demo data is imported, you can start editing your site to make it look and work the way you want using the customization options. Now that your X theme is installed, demo data is imported, you can proceed with your site customizations. Use the ample customization options, or the theme builder to create your site and web pages. With the available options, you can easily convert your imagination to reality, simply through the click of your mouse. 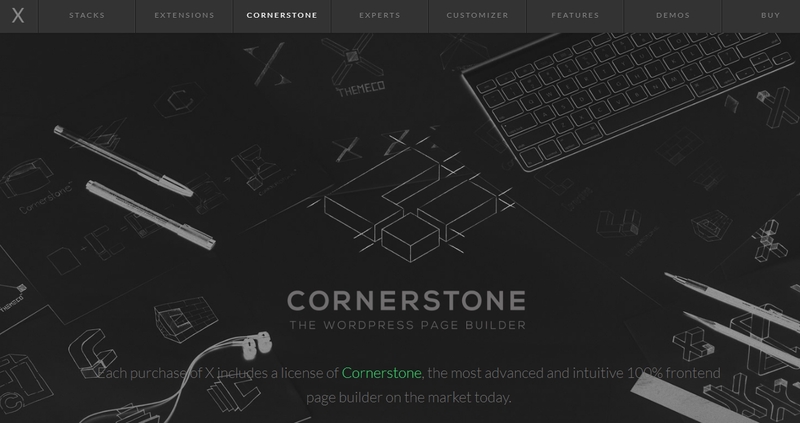 When you buy the X Theme, you get a licensed version of the cornerstone page builder so that you can easily create the page designs of your choice. This eliminates the requirement of looking for and buying a page building plugin, also makes it really easy to design pages with the page builder. You can choose from the different X theme demos, to create a beautiful site of your own. This theme lets you create literally any kind of website. You can create a corporate business website that is informative or an eCommerce website that sells online. You can use this mega theme to create a professional portfolio site or a landing page to sell your product. With the ready to use demo designs and the flexibility, creating any kind of website is possible using the X theme. And what more, you can build your own website by yourself. Without any technical help from others. This theme comes with intuitive options that are easy to understand and lets you totally control how your site works. When it says multipurpose, it also includes eCommerce. The X theme is compatible with WooCommerce making it possible to use different eCommerce features on your website. WooCommerce is the best way to create an online store using WordPress. X Theme comes with specially designed eCommerce shop pages to let you create fully functional online stores where you can sell digital as well as physical products, effortlessly. 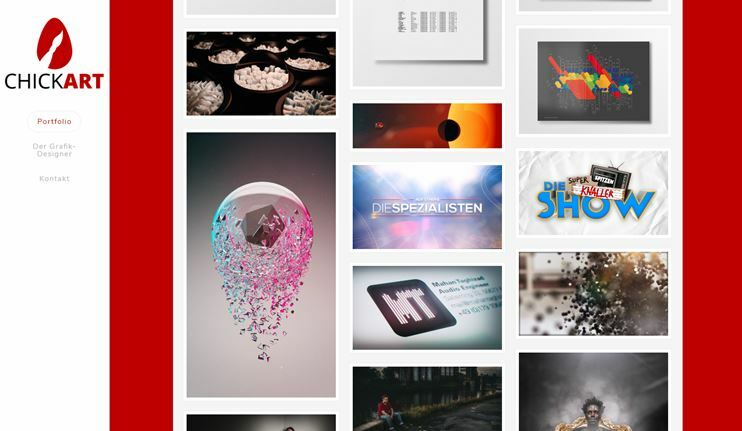 Portfolio style websites are already ruling the internet. 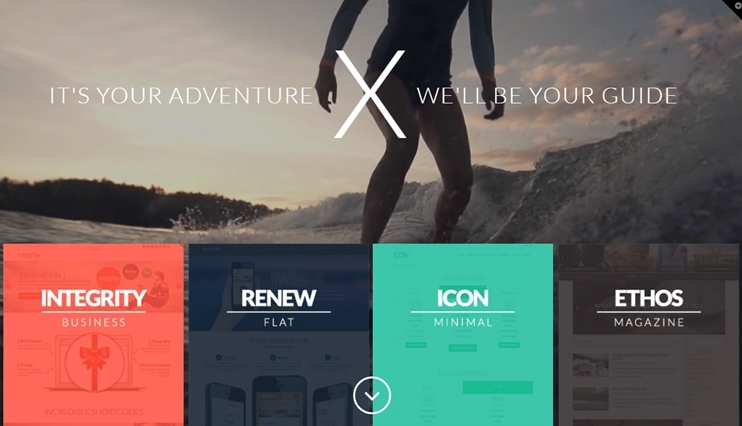 You can create beautiful portfolio websites using the X theme portfolio options. 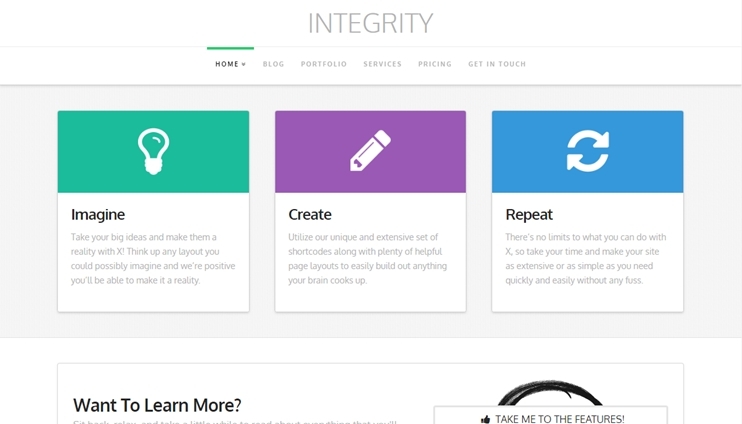 There are different portfolio styles under Ethos, Integrity, Icon and Renew. Choosing an SEO friendly theme really makes a difference. X Theme is crafted with strict SEO standards and lets you create a website that ranks well. On the other hand, it also allows integration of the best SEO plugins like Yoast SEO, All In One SEO pack, etc. into your WordPress website. Especially when you are creating blog websites using X Theme’s Icon stack, you need to make sure that the individual blog posts are SEO optimized. Here, even the free version of a plugin like Yoast SEO can really help you keep your content in check. Even if you are not an SEO expert, such facilities can help you generate optimized content with the best chances to rank in the search results and bring you organic traffic. There’s no limit on design customizations when it comes to the X Theme. It is a mega WordPress theme with unlimited possibilities. And because it is designed to be used for different purposes, it comes with abundant customization options to create a site of your dreams. The X Theme for WordPress comes with a page builder to let you easily design pages for your website. Without touching a line of code, or even knowing what and where the CSS files are, you can create professional looking pages on your own. Each element on your site’s page can be thoroughly customized and positioned just how you need it. On the other hand, you can use the options panel and the dashboard settings to control the global design settings. So creating your website with X theme allows you to totally control your website’s design, without actually requiring expert assistance. X theme is a mega theme and at once it may give you an impression of a complex dashboard and confusing options. However, X Theme comes with simple & intuitive options, well-organized dashboard and an instruction manual on how to use those options to change the feature you want. Mega Themes like X Themes, Avada, BeTheme, etc., are designed to be used by agencies as well as individuals. And the backend options can easily help you create a website of your choice. The X theme is completely translatable & allows creating websites in RTL orientation. This makes it easy for you to create a website in your local website. Also, it allows creating a multilingual website using the WPML plugin. With the X Theme purchase, you also get access to the X theme documentation that will guide you through your website’s setup. The theme is easy to use and comes with customization options well-organized in the backend and very easy to understand. 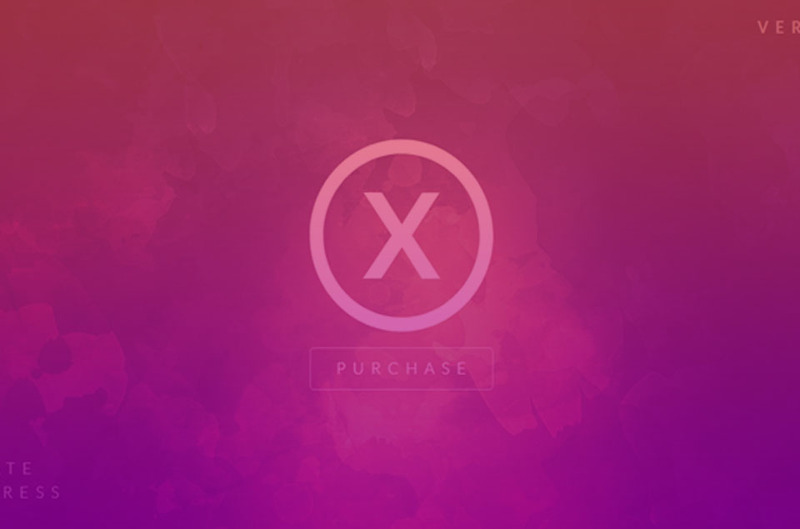 You can download X Theme from Themeforest at $59. For that price, you get the theme, access to future updates and technical support from Themeco for 6 months. We find this price to be fair, considering all the wonderful possibilities of the theme. Especially, if you hire experts to create your site, you will have to spend hundreds of dollars just to get the design and programming done. Also, WordPress websites are easier to maintain. When using X Theme, you are in control of how your site looks and behaves. The backend options let you manage almost everything without involving a programmer or designer. Both the X Theme by Themeco and the Divi WordPress Theme by Elegant themes are both multipurpose themes for WordPress websites. They are professionally designed theme with custom features, and both easy to use. The X theme and the Divi Theme, both are flexible and come with intuitive customization options. If you are worried about the backend options and ease of use, both the themes can be used by non-technical people to create their sites. While the highlight of the Divi Theme is the brilliant Divi builder. The drag and drop page builder to create custom layouts with the beautiful and highly customizable page elements. So Divi is definitely for you if you are looking for the best WordPress page building features. Well, this doesn’t mean that X Theme lags behind. The X theme too comes with a flexible page builder. Another major difference between these two very best WordPress theme is its pricing. While the Divi Theme or the Divi builder cannot be purchased individually, the club membership (which is the only way to get access to the Divi theme) gives you access to all the beautiful themes at Elegant themes. Also, the pricing for the club membership is almost equal to the price of an individual theme. 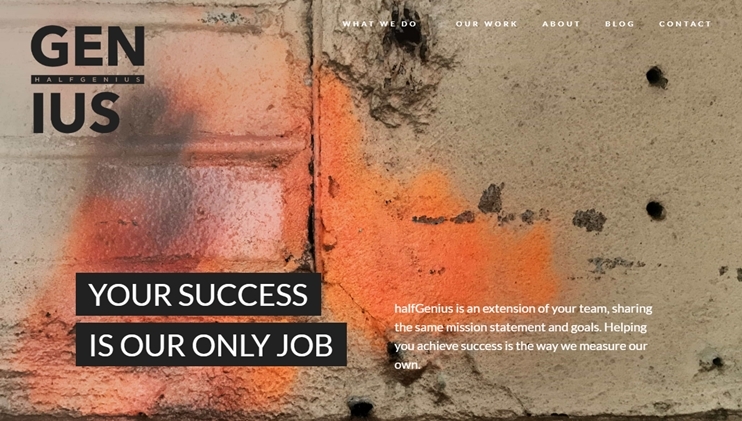 Therefore, for a web design agency or a WordPress enthusiast who’s interested in getting more than one product at a single price, the Elegant theme has the best to offer. On the other hand, X theme is affordable too. Unlike elegant themes, you do not get a package of multiple themes, but you do get a feature rich theme, that is highly customizable and works according to your wish. Another popular multipurpose WordPress Themes that can compete with the Divi and the X theme is the Avada Theme. This too is a theme that can help you create beautiful WordPress sites in minutes. The Avada Theme comes with beautiful demos to get started, has an inbuilt page builder to ease your task of website designing and has all the intuitive options you might need to create a complete WordPress website. Comparing two of the best WordPress themes is more difficult because they have similar features and have the same price. Both are easy to use. However, Avada is one of the best selling WordPress Theme available in the WordPress market. Here are some of the live sites, or the X theme live examples. You can study each of these sites to find out how these websites have used the different features and X theme designs to create fully functional & beautiful websites. 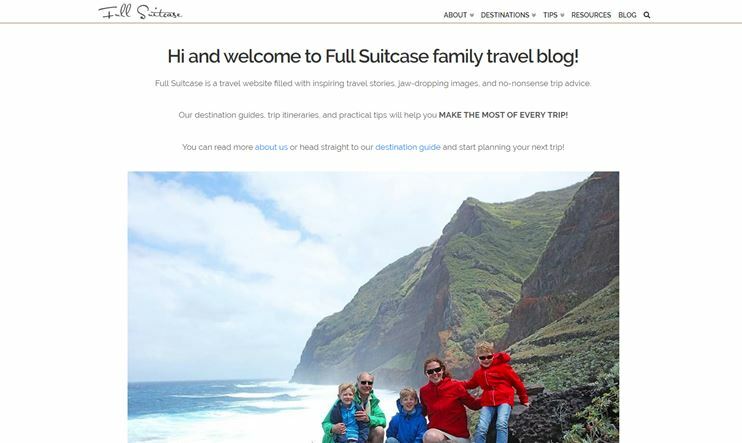 This is a friendly travel blog website built using the Ethos stack of the X theme. The website has a minimal look and focuses on telling the travel stories of the Travel blogger & photographer. This blog is full of tips that can help you make the most of the tour. It is a simple website without advanced customizations to create a simple blog website. This is an eCommerce website created with the X Theme. 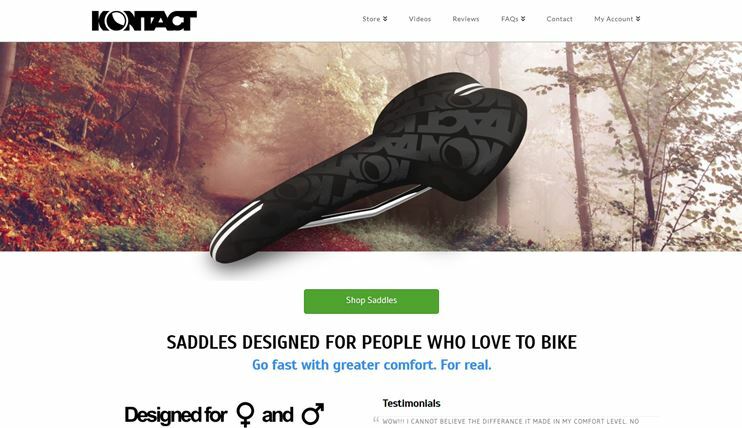 It sells custom saddles and has a clean, minimal and straightforward interface. What I love most about this website is its simplicity and how different pages of the same result – selling saddles. Chickart is the official website of the graphic designer Christopher Huppertz. This website serves as his professional portfolio and showcases his designs in a portfolio style. This is the best example of the X Theme as a creative portfolio website. Also, it is a translated website. 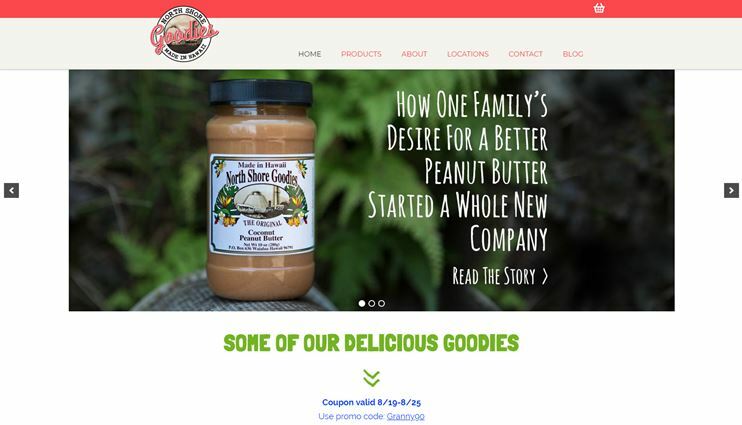 This is a sweet website created with the X theme for Hawaii’s Coconut Peanut Butter & products like baking mixes, syrups, jams, and other condiments. It is an eCommerce website for limited products created with the X Theme. A cute website built with the X Theme using the Renew stack. This is not a typical eCommerce website, but it is a site that allows booking their service or contact them using the contact form. It also demonstrates the different services they provide. 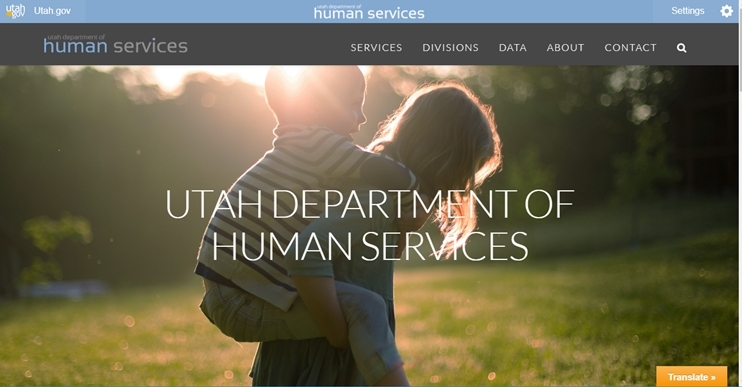 Utah Department of human services is a beautiful website that educates citizens about the department, it’s services, This site uses the X Theme Integrity stack for an information reach website. 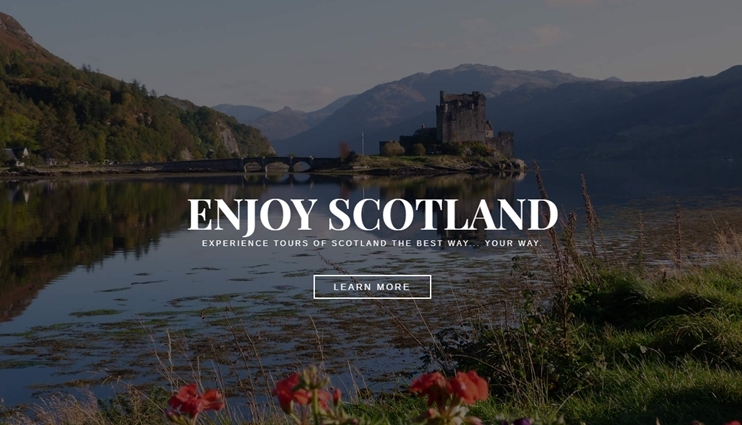 This website is a simple tour and travel site to assist tourist groups in Scotland. The site has a simple yet beautiful design. It is an informative site, with an active blog, and allows booking tour buses online. This is the example of X theme for a digital marketing and SEO agency. It is, in fact, a business website that speaks of their business. 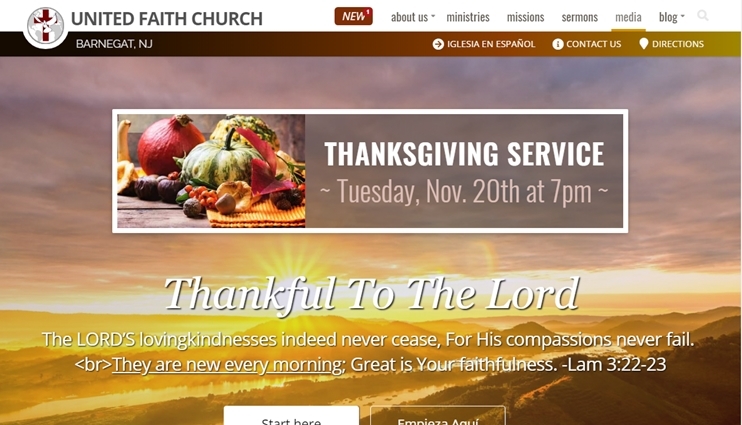 The United faith church is a non-profit website for a church. 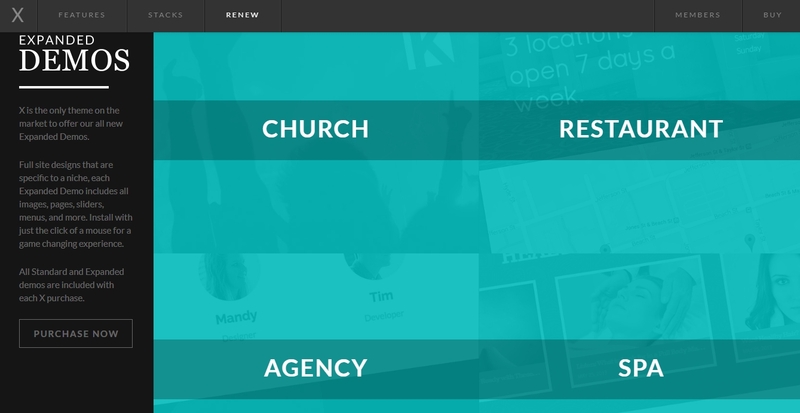 This is a fully functional church website with separate sections for ministries, sermons, missions, etc. The site also displays church events. 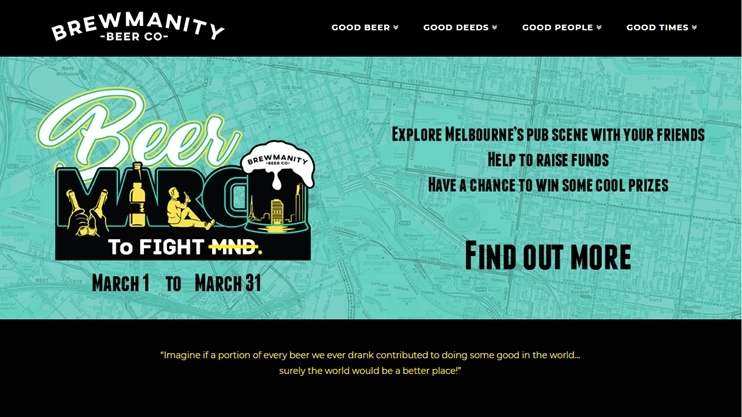 This is a beer company’s website for all the beer lovers. This site is informative and interesting. It is not essentially an eCommerce website but in-fact an informal business site for Brewmanity. Who should buy the X theme? X Theme is for everyone. Bloggers, creative agencies, professionals for creating their portfolios, etc. It works best for creating beautiful and informative websites for institutions, church, businesses, and artists. The theme also works great for bloggers with its minimal design and self-explanatory options. Or you can easily create attractive business websites for your online presence. The theme is also great for portfolios and eCommerce as there are pre-designed demos available. With the available flexibility and options, the X theme can be used by almost anyone. Simple or Complex sites, X theme does it all!